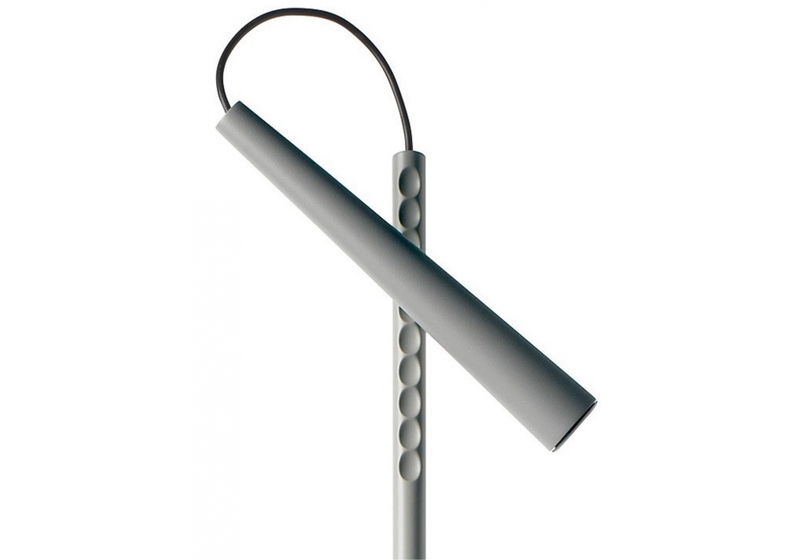 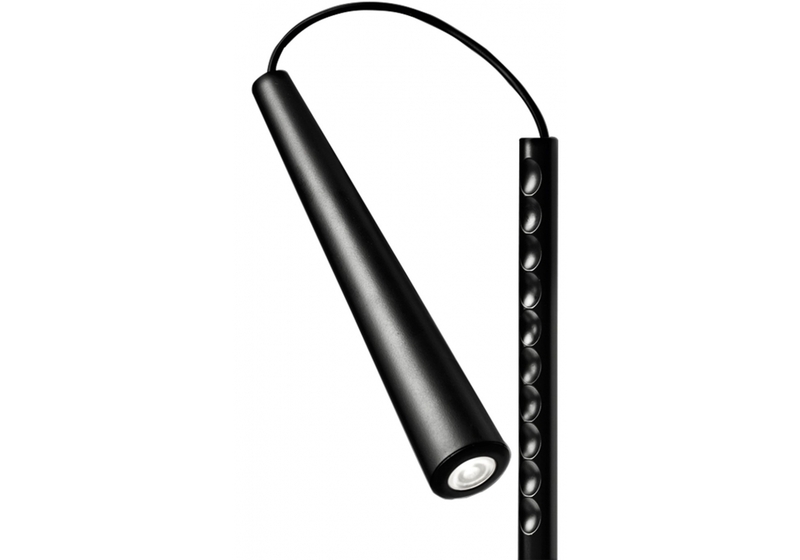 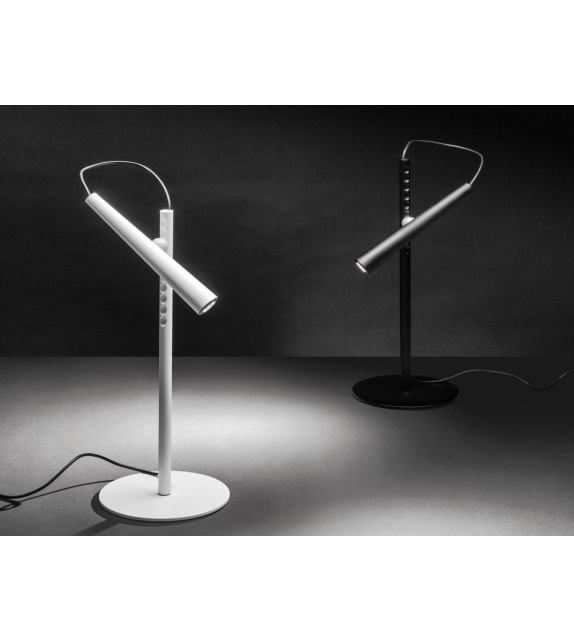 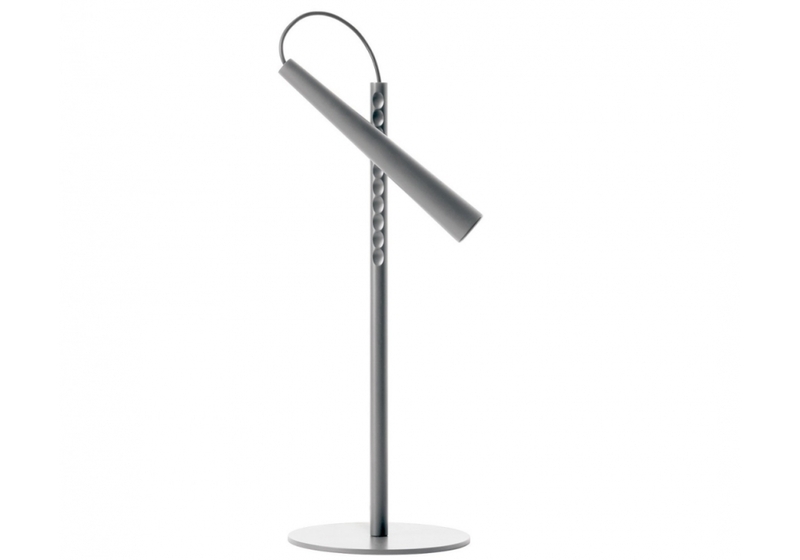 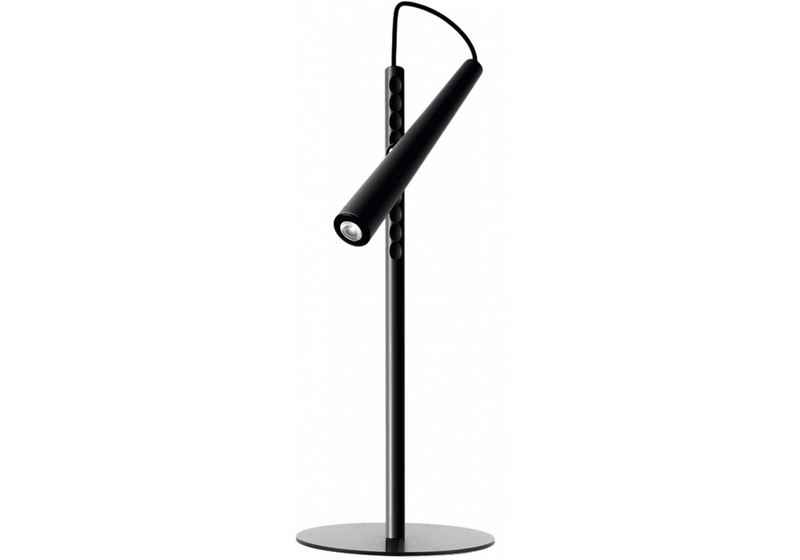 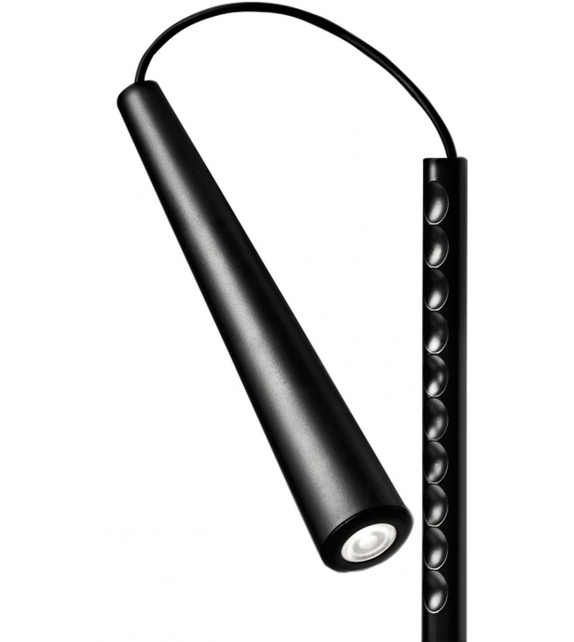 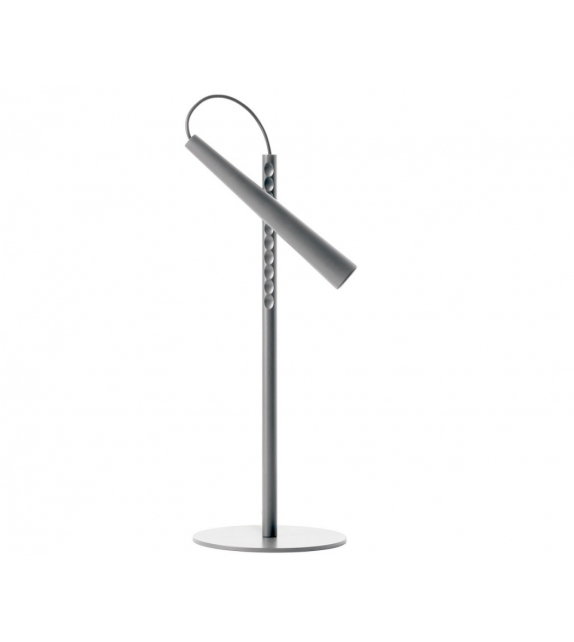 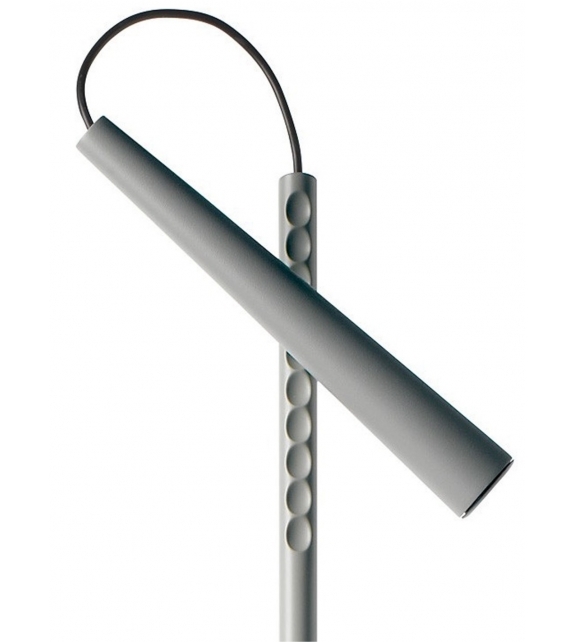 Foscarini, Magneto table lamp: The project focuses on a spherical magnet which combines two simple elements: a support rod with a round base and a compact LED light source, similar to an electric torch or a microphone, affording the utmost versatility of angling and movement along the rod. 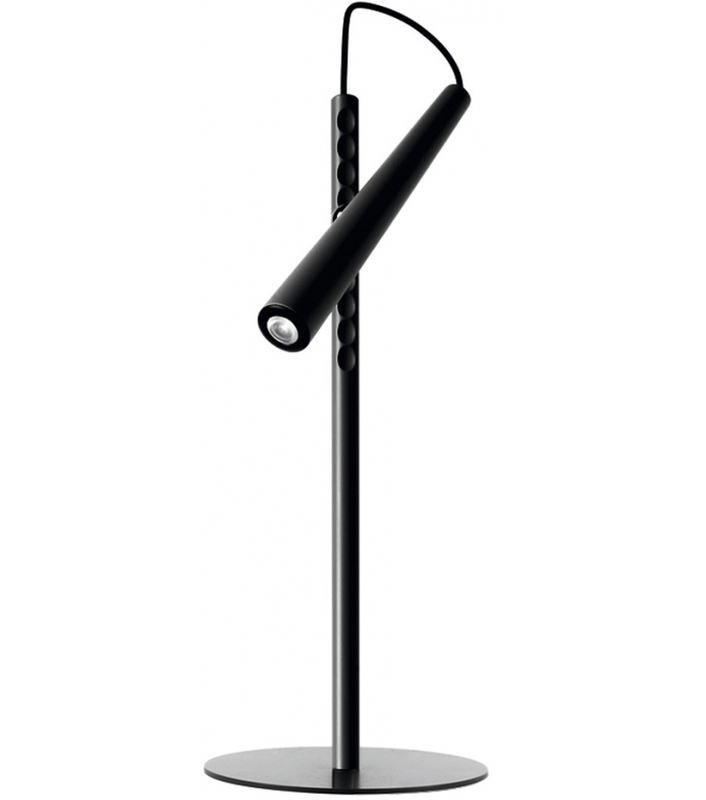 Foscarini, Magneto table lamp: The project focuses on a spherical magnet which combines two simple elements: a support rod with a round base and a compact LED light source, similar to an electric torch or a microphone, affording the utmost versatility of angling and movement along the rod. 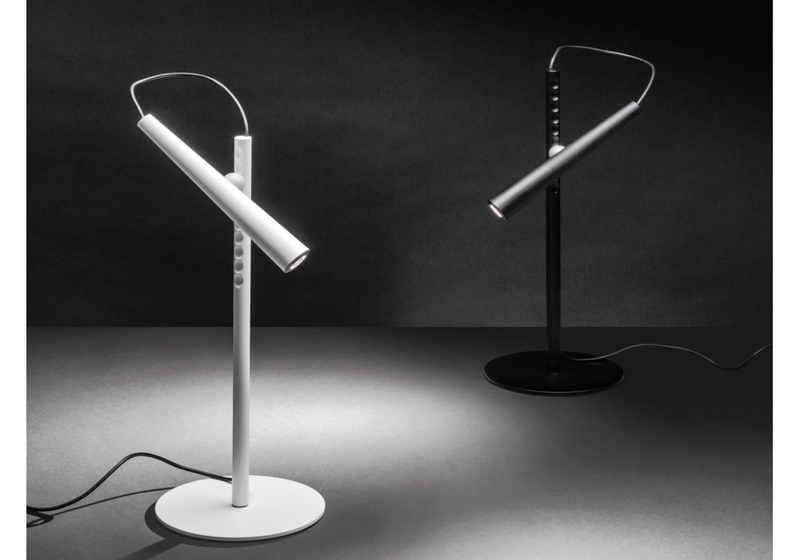 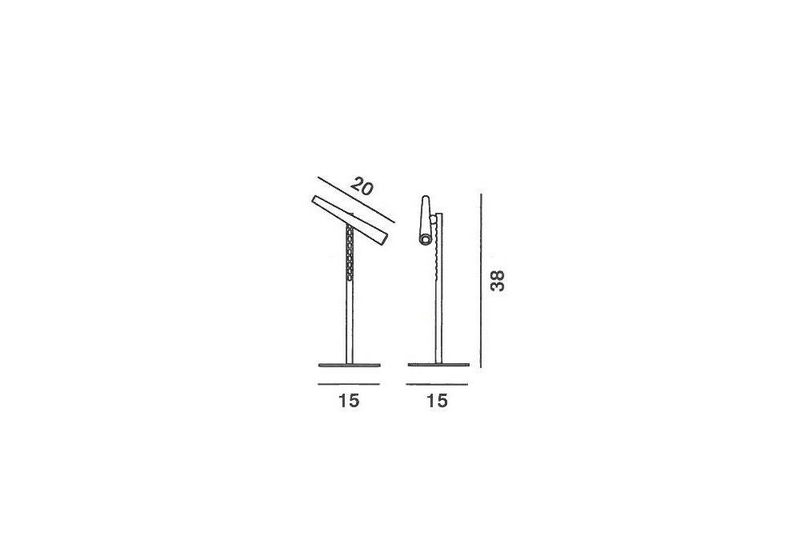 The intense, concentrated and focused light can be directed down onto a small area or it can be directed up to accomodate a multitude of usage requirements: from reading to diffused lighting. 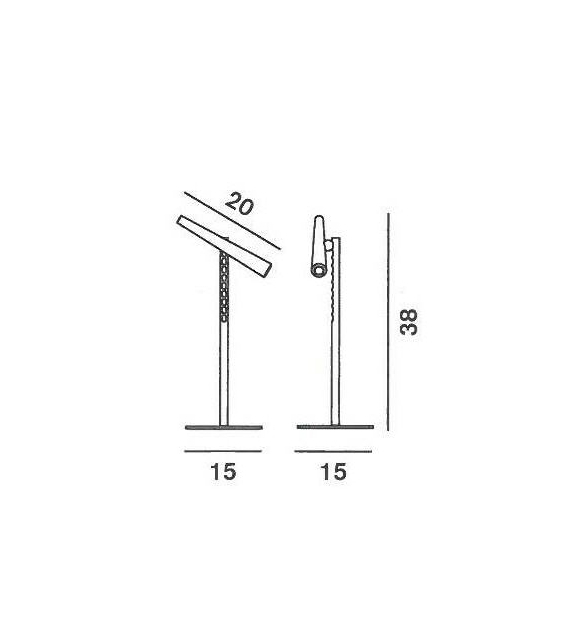 With special packing.